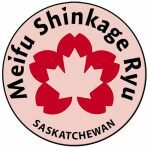 Please complete the inquiry form if you or your school is interested in establishing a Meifu Shinkage Ryu training group. 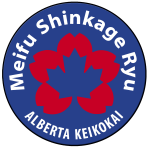 A training group consists of at least two individuals wising to learn Meifu Shinkage Ryu who receive instruction from the MSR Canada Branch Chief (dstance learning or in-person learning). After running a training group successfully for sometime (at least 6 months to one year), a Meifu Shinkage Ryu training group may be converted into an official Meifu Shinkage Ryu Keikokai (study group). 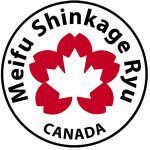 Please note that certain conditions exist to safe-keep the integrity of Meifu Shinkage Ryu in Canada. Authorisation from the current head master (Soke) in Japan, Yasuyuki Otsuka, is required, as well as a recommendation from the Branch Chief of Canada. In addition, a prospecting training group wanting to transform into an official keikokai is required to attend a seminar, organise a private seminar, or visit Japan in person. Please note that we do not affiliate schools or individuals involved with mixed martial arts or individuals looking to turn Meifu Shinkage Ryu into a for-profit enterprise. 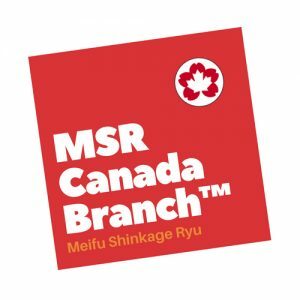 After submitting the form, the Meifu Shinkage Ryu Canada™ Branch Chief will contact you by email to arrange for an online meeting to discuss in detail why you are looking to establish a training group. 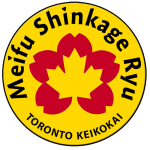 Describe briefly what your intentions are about affiliation with Meifu Shinkage Ryu Canada™.